Some Auctions item images may not appear on this site. All items will be on display at the meeting by 7 pm before the live auction starts. This auction is a private function of a non-profit organization. 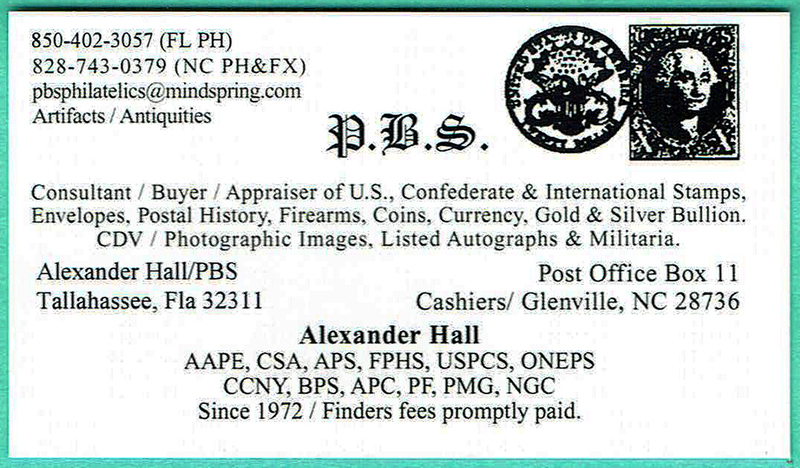 All information is copyrighted by the Tallahassee Stamp and Cover Club. The use of Scott Catalog numbers is only for the benefit of identification for club members and not for commercial interests. 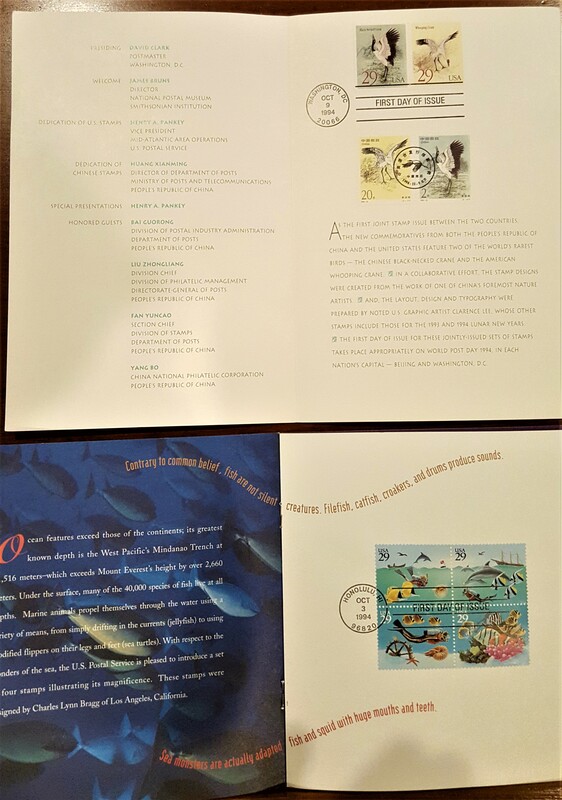 All proceeds from this auction go to the Tallahassee Stamp & Cover Club to help fund are rental fee/donation at the Tallahassee Senior Center. Bring cash and/or check to pay for the items at the end of the auction. The auctioneer shall auction each item individually and record the purchaser and hammer price for each item. Contact Mike Francis, drmikef@comcast.net if there are any questions about these items or the web site. 1. For this auction there is no minimum bid or reserve on most items. Member proxy bids will be entered first for each item which effectively sets a starting bid price for that item. The auctioneer will call out any proxy bids at the start of bidding for the affected lot. 2. Bid increments will be $.50 while the active bid is less than $10. If the active bid goes above $10, the increment increases to $1. The auctioneer may call for bids at increments other then these if he/she feels it necessary to stimulate competition. 3. Payment shall be made by cash, or check made out to TS&CC, at the end of the auction for the bidder's total amount for the auction. 4. 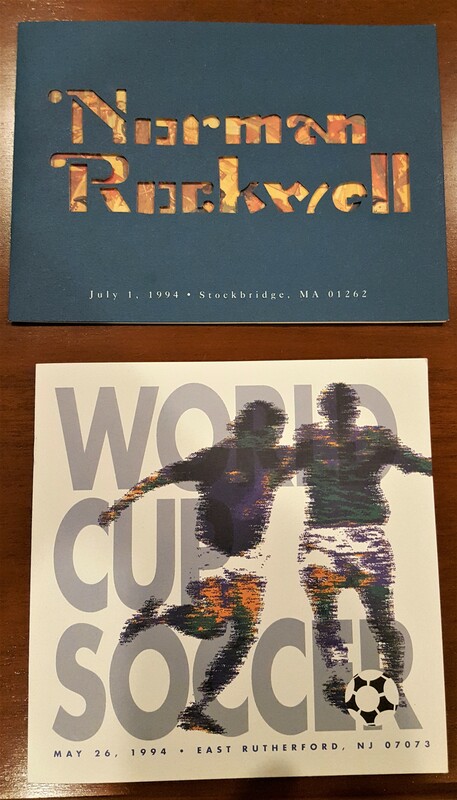 No mail or email bids will be accepted for this auction but emails will be accepted by the club President for proxy bidding purposes. 5. Disputes shall be settled by a club officer at the end of the auction. 6. If a member is unable to attend, that member can have an attending member deliver a proxy bid to the auctioneer at the meeting. Proxy bids will be opened at the start of bidding by the auctioneer and become the beginning bid for the item. Proxy bids represent the maximum one is willing to pay for the item. A member may submit a proxy bid on one or more items. 7. No "buy" proxy bids will be accepted. 8. Items not sold at the Live Auction will be returned to owner. 9. The auctioneer reserves the right to pull any item from the auction before bidding for that item begins. All items will be available for viewing before the auction. The note shown and the one being donated to the club auction grade out about the same. Alex sjut got his T-68 / PF-53 note back from PMG (see above image,) with an excellent grade and confirmation of his findings of the error in Series on this note type. PMG and ALex’s grading were the same: a hand drawn/blundered 3 over 2 or perhaps a 3 over 5. 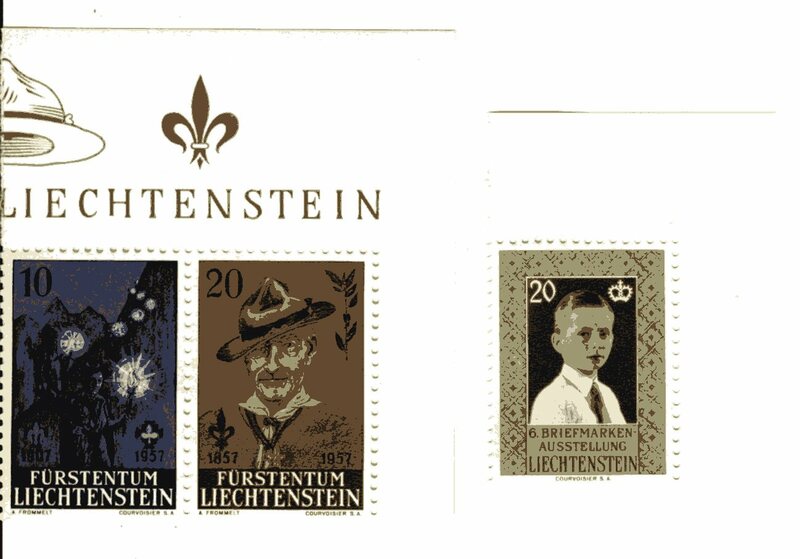 Either way, it’s a rare error note and far better certified grade than the other note known as listed in Pierre Fricke’s latest 2014 guide, the bible on CSA notes. Fricke lists it as Rarity 15, his highest grade of rarity for known notes. His listing is for a PF-53/T-68 in VF grade, Alex’s PMG certified note grades out at Choice About Uncirculated/58. There is no pricing as the note has no sales figures to go by, so is called Speculative. The grade of the note being donated should be the same as the image above, AU or better. Rarity 15 notes, in their lowest range command many hunderds of dollars if not higher. World Paper Money & Indian Head Gold Coin catalogue. Miniture sheet: India-Slovenia issue and India-Mexico issue. 1955 “S” U.S. Lincoln wheat penny in EF-40 to AU-50 condition. Coffee mug with 32¢ Lighthouse booklet issue. Bags of used worldwide and British Commonwealth stamps, mostly on paper. Channel Islands Postal History. 1979 edition in excellent condition. Air Mail and Illustrated History 1793-1981. Book is in mint condition. 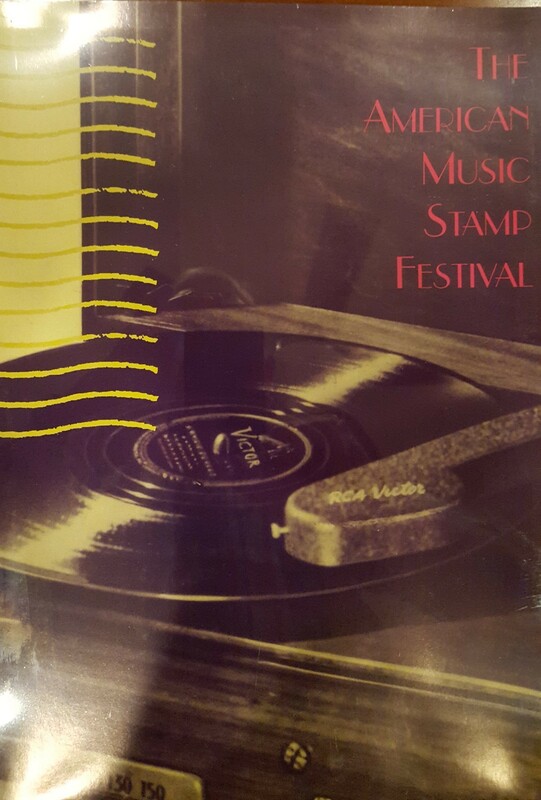 America’s Stamps, 1947, 1st Edition. This book is design for youths and novice collectors. The World of Stamps and Stamp Collecting, 1972. This book is design for youths and novice collectors. $1 Canadian National Parks 100th Anniversary coin. The coin contains .41 ounces of silver. Bag of stamps on and off paper. 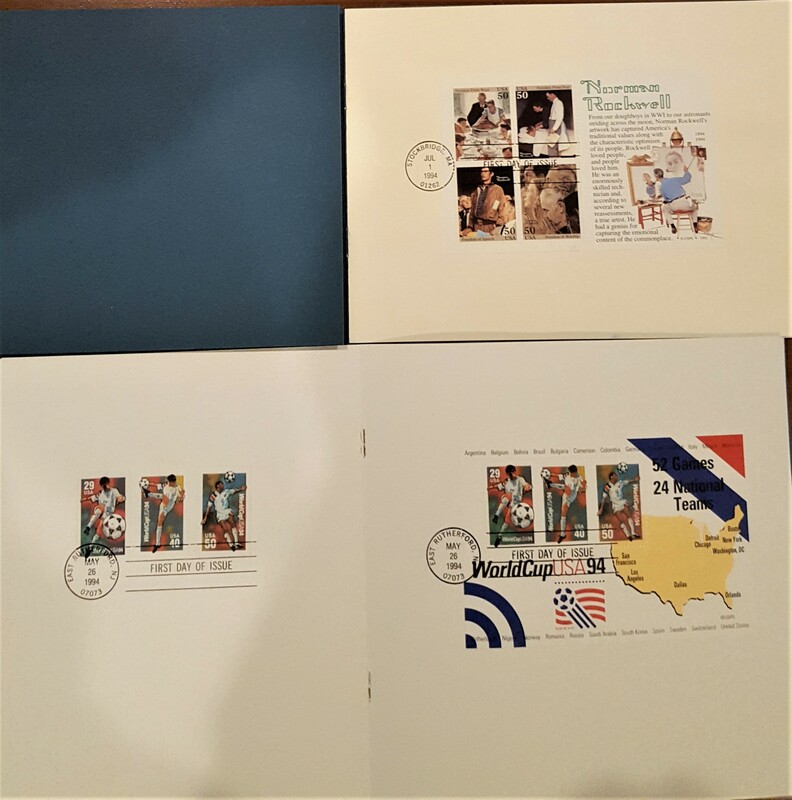 This web site is solely for the members of the Tallahassee Stamp and Cover Club (TS&CC). No commercial use of the information, photos or the web pages is authorized without express permission from TS&CC. ©Mike Francis, 2003-2018.